In June, Uber was given a short-term license to operate in London after having been stripped of their license in 2017. 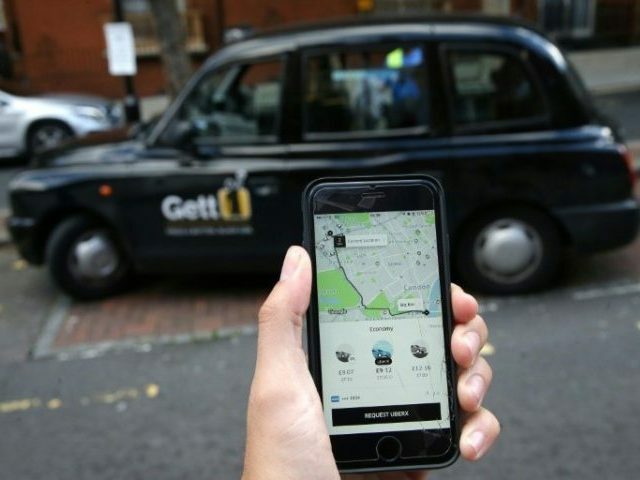 The company had to make several changes to their service and pay hundreds of thousands of pounds in fees to receive the license after Transport for London claimed last year that Uber was not “fit and proper to hold a private hire operator licence,” in the city. “I think we have had five years of a very difficult relationship where Uber has felt they haven’t required regulation and being operated in the same way as everybody else we regulate,” proclaimed Transport for London’s licensing, regulation, and charging director Helen Chapman.